“The Command hereby advises any person or group of persons who wish to embark on any demonstration to notify the Commissioner of Police FCT in writing and secure approval." As a result, the police tried to stop the #BringBackOurGirls's planned rally to the presidential villa in Abuja. 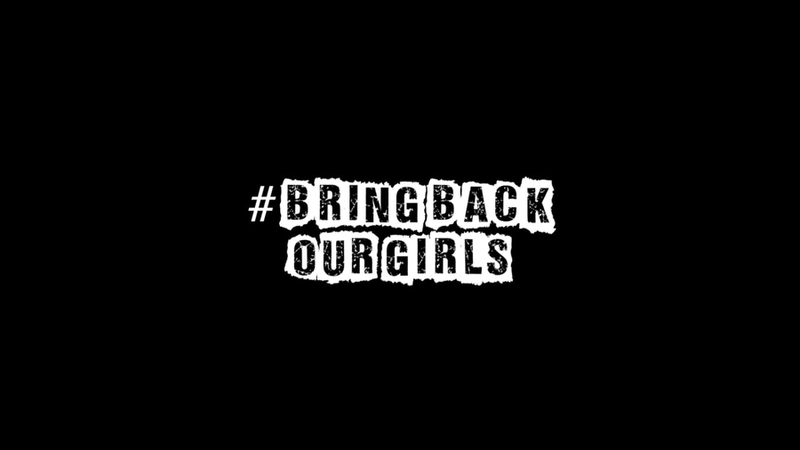 A new round of peaceful protests by the group campaigning for the release of over 200 schoolgirls abducted by Boko Haram in 2014 had begun on 23th August after the extremist group released a video indicating the girls were alive. The protestors vowed to march to the presidential villa every 72 hours until the government outlined a plan for the kidnapped girls' release. Two weeks later, on 22nd September, a demonstration by the Islamic Movement of Nigeria (IMN) was violently disrupted. Thousands of IMN members had converged in Abuja to protest against the illegal detention of their leader, Shaikh Ibraheem Yaqoub Zakzaky, who they claim is being held without charge, and denied access to appropriate medical care. The Nigerian army violently dispersed the crowed with tear gas and arrested close to one hundred people, including women and children who were taken into military barracks. Zakzaky has been in prison since he was shot and hundreds of his followers extra-judicially killed by the Nigerian Army in December 2015. On 16th September, the Ebonyi branch of the Nigeria Union of Journalists (NUJ) threatened to boycott coverage of all activities of the Ebonyi State Police Command because of the arrest and detention of two of its members. Uchenna Inya, a correspondent of the New Telegraph newspaper in Ebonyi State was arrested and detained by the police following an alleged tip-off that he was writing an article on the 17th anniversary of the Movement for the Actualisation of the Sovereign State of Biafra. According to the NUJ, police forces arrested Inya and seized his phone and working equipment even though the article had not yet been published. He was released after five hours in detention. However, the Public Relations Officer of the Ebonyi Police Command denies the incident and says the journalist was never arrested. Ahmed Salkida, a Nigerian journalist suspected of involvement with Boko Haram, was arrested on 5th September after allegedly receiving two video clips from the extremist group. Over the years, Salkida has built and sustained a network of sources within Boko Haram and has almost exclusive access to the group. He is the main journalist consistently writing articles and providing information on Boko Haram, which are then relayed by other Nigerian journalists. He was released on the day following his detention, after being interrogated without the presence of a lawyer. A coalition of partners grouped under the Paradigm Initiative Nigeria has urged the National Assembly to work on the speedy passage of the Digital Rights and Freedom Bill, and to hold a public hearing to that effect. Stakeholders state that such legislation would guarantee the protection of Nigerians’ freedom of expression rights and and data in cyberspace.